During the day, my most relaxed moment is when I’m putting my makeup on. It’s my “me” time, can you relate? But when it comes to cleaning my brushes, I have to confess, I’ve been guilty of skipping this step for too long. The truth is, this step is as important as having a healthy diet to take care of our skin, making it an essential part of our beauty routines. By trying out different products and techniques, I’ve found the easiest and most effective way of cleaning your makeup brushes. You’ll be amazed by this product. It’s…Micellar Water. Yes! This powerful yet gentle cleanser is great for removing makeup in all ways. 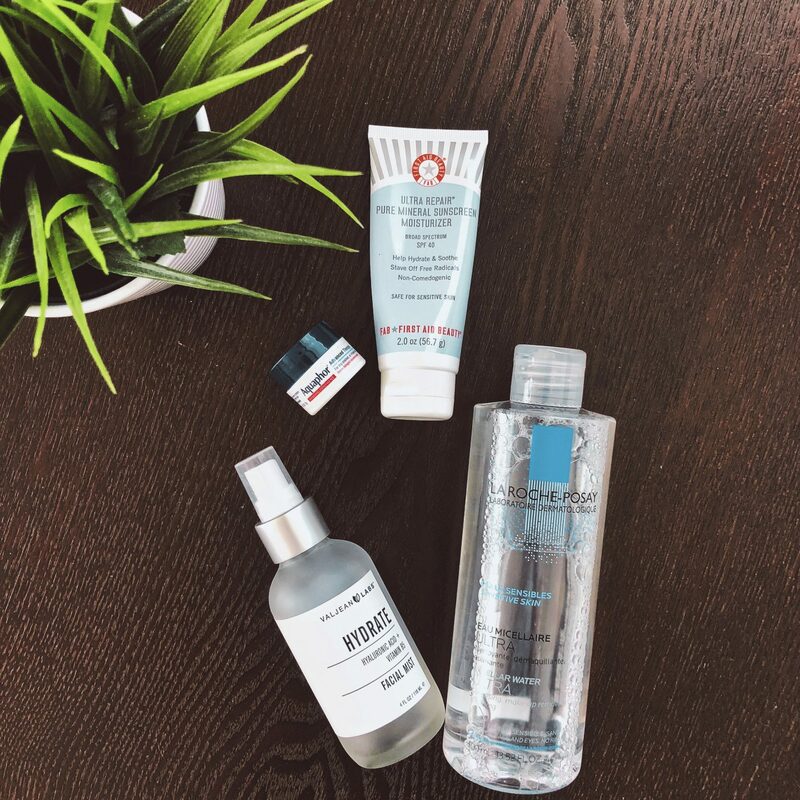 The best part is you can find micellar water in most drugstores, so it’s an affordable way to take care of your brushes without stripping the bristles off. In less than 10 minutes, you’ll have clean ready to use brushes, no oil, and no mess. Try it! Previous Post New York Fashion Week SS’19: How to transition from summer to fall season.